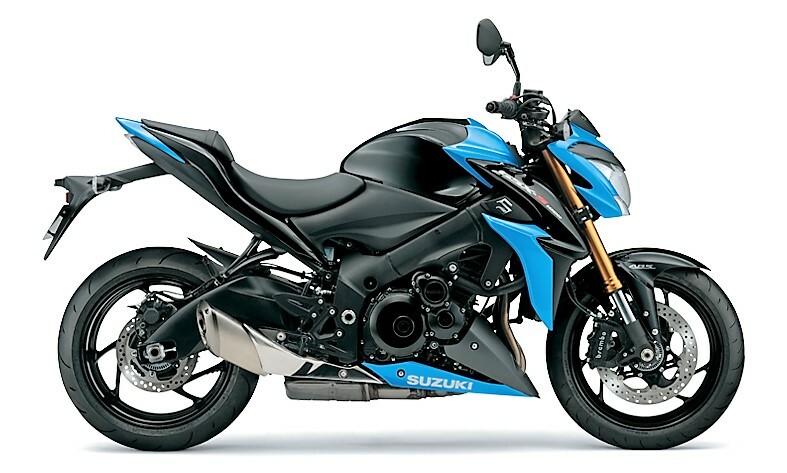 2017 Suzuki GSX-S1000 and GSX-S1000F were recently updated internationally. Both the bikes are based on the same platform and now, they are even more powerful with the addition of crankcase ventilation. Suzuki has also added slipper clutch for better downshifts on the motorcycle. The 999cc, liquid cooled and fuel injected motor on them is good for 150 PS at 10,000 rpm and 108 Nm at 9500 rpm. The engine comes mated to a 6-speed gearbox. 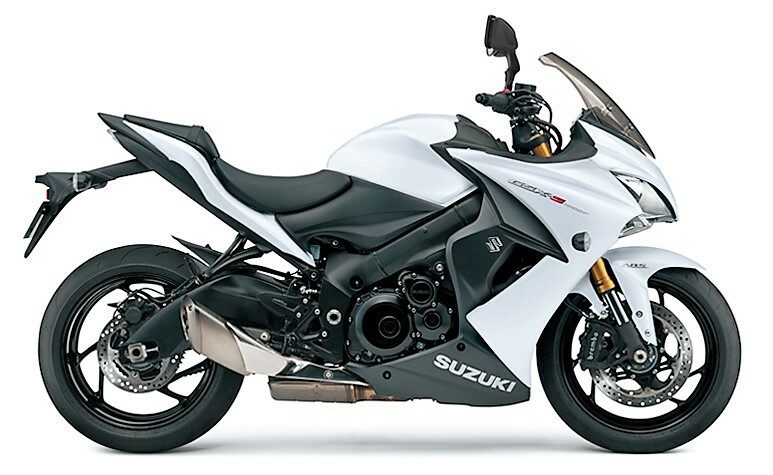 Suzuki offers features like three mode traction control, Brembo front brake calipers, fully adjustable KYB suspension, 190/50-ZR17 rear wheel and ABS on both the motorcycles. They are made to enjoy the real feel of driving as both the bikes have a comfortable riding posture while the GSX-S1000F even carries a wind tunnel tested fairing that makes it highway friendly. The addition of this fairing makes it 5 kg heavier over the GSX-S1000 (209 kg). 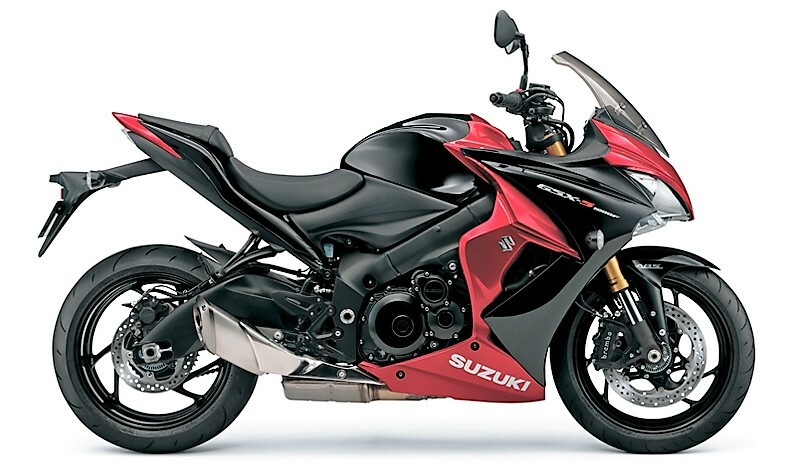 GSX-S1000 and S1000F carries 17 liter fuel tank for extended range while their 140 mm of decent ground clearance makes them good for all kinds of Indian roads. The updates will soon be passed on to the Indian bikes as they are also brought in as imported kits into the country. 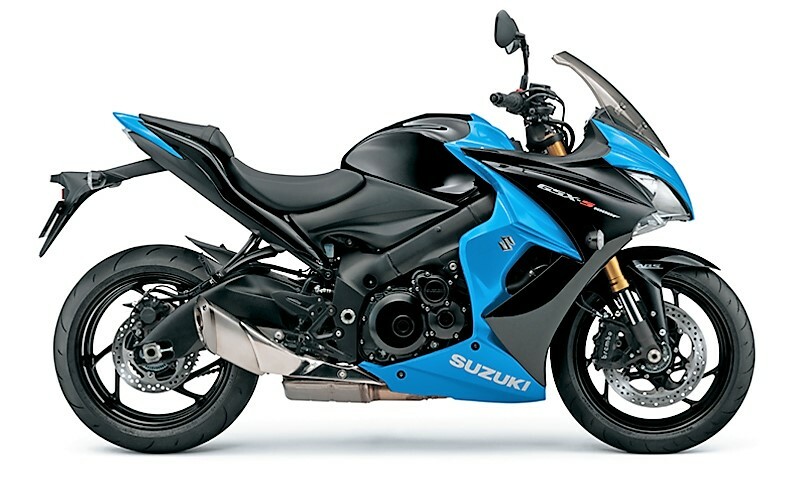 They are priced at INR 12,25,000 and INR 12,70,000 for GSX-S1000 and GSX-S1000F respectively. They are offered in Metallic Triton Blue and Red/Black shade in the country.